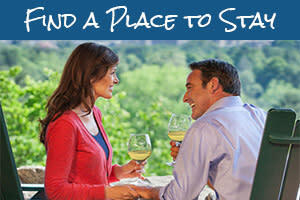 Take your Asheville experience to the next level! 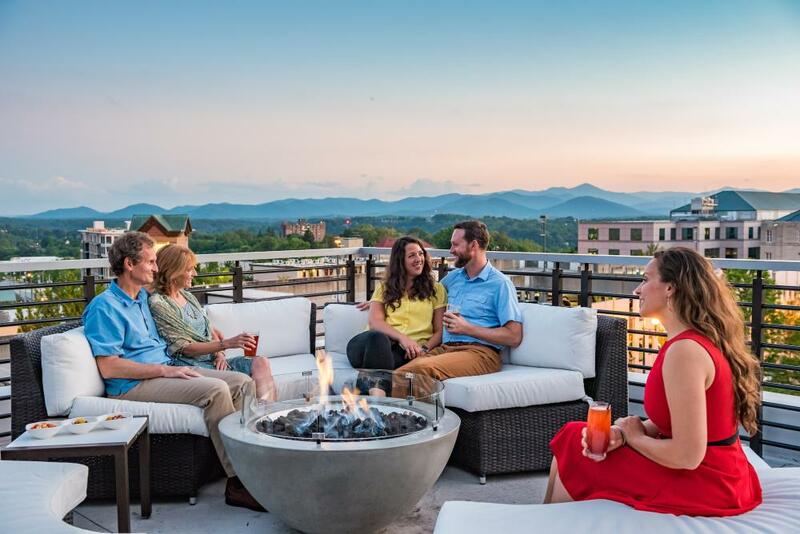 Discover incredible views of the Blue Ridge Mountains and the city skyline from Asheville’s growing selection of unique rooftop bars. With 11 rooftop bars (nine in the downtown alone), Asheville makes it easy for you to feel on top of the world in the "Land of Sky." ​Antidote is a relatively new bar that has opened next door to The Chemist in a three-story building in the South Slope District. The turn-of-the-century decor provide great ambiance to enjoy the robust variety of cocktails. The intimate rooftop patio has its own bar and accommodates about 20-30 people. One of Asheville’s newest rooftop bars has already earned one of the biggest accolades. U.S. News and World Report has named Capella on 9 one of the “50 Best Rooftop Bars in the World.” From this swanky bar on the ninth floor terrace of the AC Hotel, enjoy handcrafted cocktails and a tapas-style menu showcasing locally-sourced ingredients. Havana native Tony Fraga has brought the Cuban nightlife experience to Asheville. The full-service restaurant and bar at Hemingway&apos;s Cuba serves authentic Cuban cuisine. The bar is known for its delicious signature Cuban-inspired cocktail, the Cuban Daiquiri. 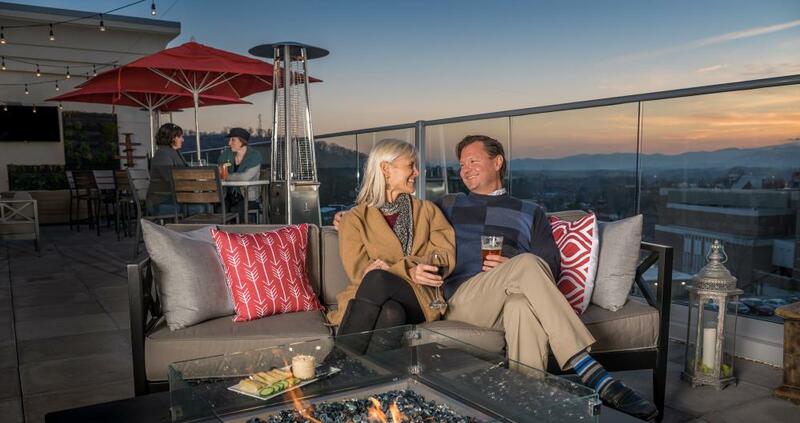 With indoor and outdoor seating, you have plenty of choices for spots to enjoy watching the sun set over the Blue Ridge Mountains. You’ll find Hemingway&apos;s on the fourth-floor terrace of the new Cambria Hotel, which is just across the street from the historic Grove Arcade. 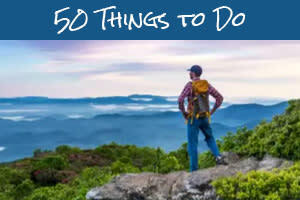 The Highland Brewing rooftop bar is the only bar on this list not located in downtown Asheville. Just minutes from downtown, surround yourself with sweeping mountain views from this rooftop perch. 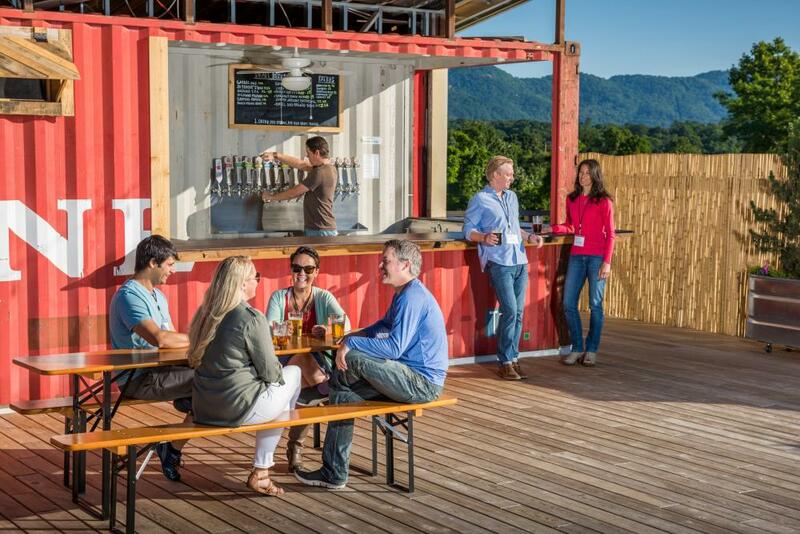 Highland Brewing’s rooftop is open seasonally from April through October. Experience the panoramic views from this elegant and cozy indoor/outdoor spot atop the 8-story Hyatt Place Hotel. The Montford is a contemporary, rustic speakeasy serving up artistically presented small bites and seasonal craft cocktails made with local ingredients from Asheville farmer’s markets. Pillar Bar prides itself on “garden to glass” craft cocktails and southern fusion small plates. 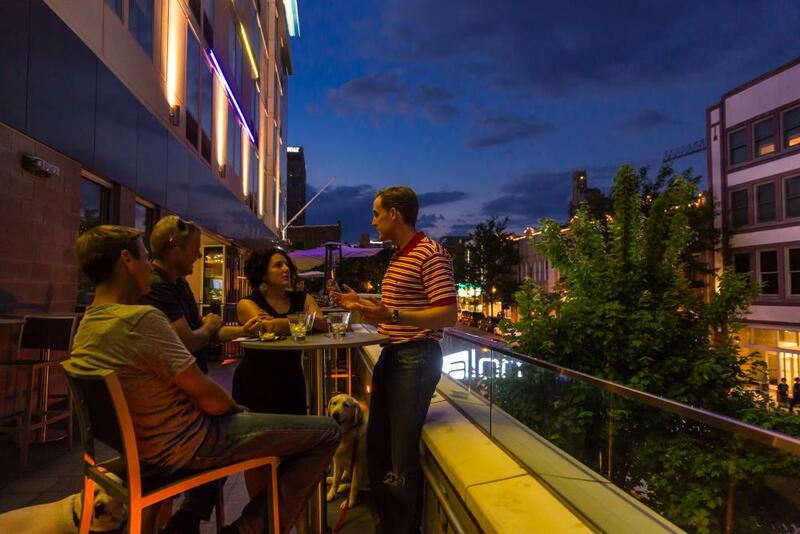 This bar sits atop the Hilton Garden Inn on the eastern edge of downtown. Cozy up to the outdoor fire pit and enjoy the sounds of local musicians. Pillar Bar offers a relaxed and casual vibe as you watch the sunset. Chef Anthony Cerrato leads this rooftop bar that sits adjacent to his Italian restaurant, Strada. The Social Lounge is known as Asheville’s “original craft cocktail lounge.” String lights and beautiful views add to the ambiance. Enter through the elevator door on Patton Avenue and make your way up the stairs to this mid-century style bar. 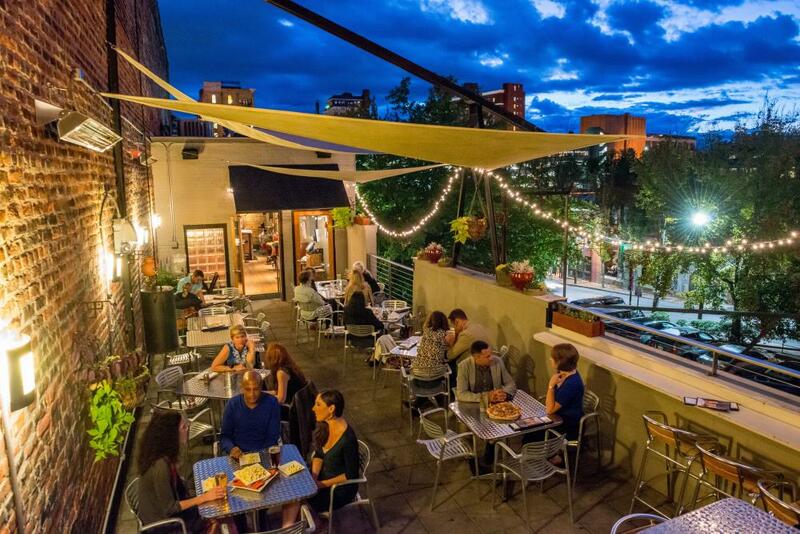 Sip on handcrafted cocktails while sitting on the roof-deck patio with a view of the mountains. The bar offers a unique experience as each cocktail comes with a small, old-fashioned key that you can use to unlock an antique post office box. Inside the box are sweet and savory snacks! 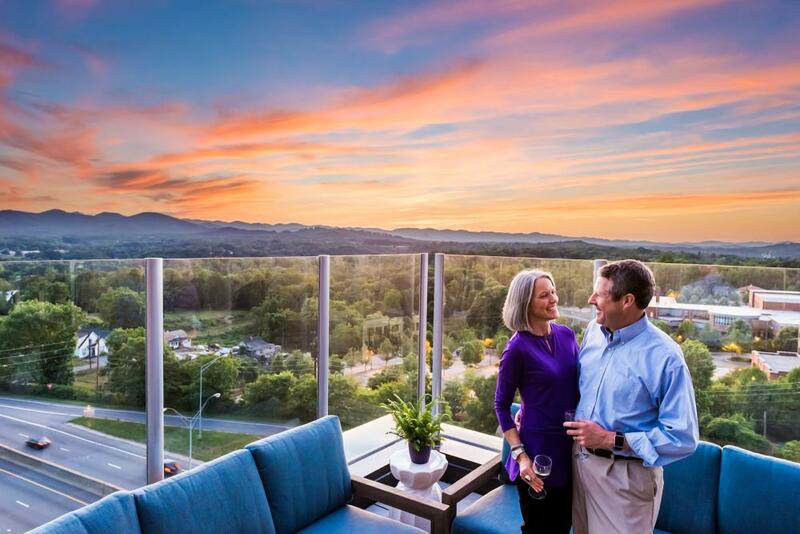 Voted Asheville’s “Best Drink with A View,” The SkyBar is made up of a series of fire escape balconies perfect for enjoying the sunset. Take your picture under the “Asheville North Carolina” sign complete with the updated year – it’s one of the most instaggramable spots in town. The SkyBar is located in the historic Flat Iron building. To reach the bar, you ride an old-school elevator that is still staffed by an elevator operator. Just below SkyBar is a cozy coffee shop: World Coffee. SkyBar is open from about mid-March through early December. 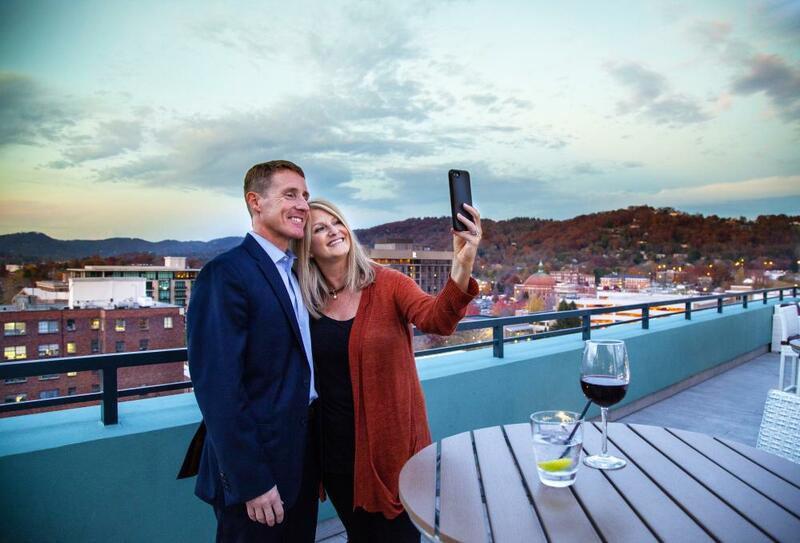 This salon and gift shop has a "hidden" rooftop bar where you can enjoy wine or beer while enjoying views of downtown Asheville. Shop for unique gifts and purchase your drinks from the shop before heading upstairs to the roof to sit back and relax. At the super pet-friendly Aloft Hotel, the WXYZ Lounge is a great spot for drinks and live music. During warmer weather months, check out the Sunday night Live at Aloft Concert Series. 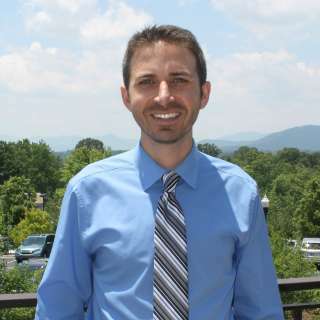 Listen to live performances as you enjoy the views of Biltmore Avenue in the heart of downtown Asheville. Enjoy craft cocktails, craft beers and small plates. 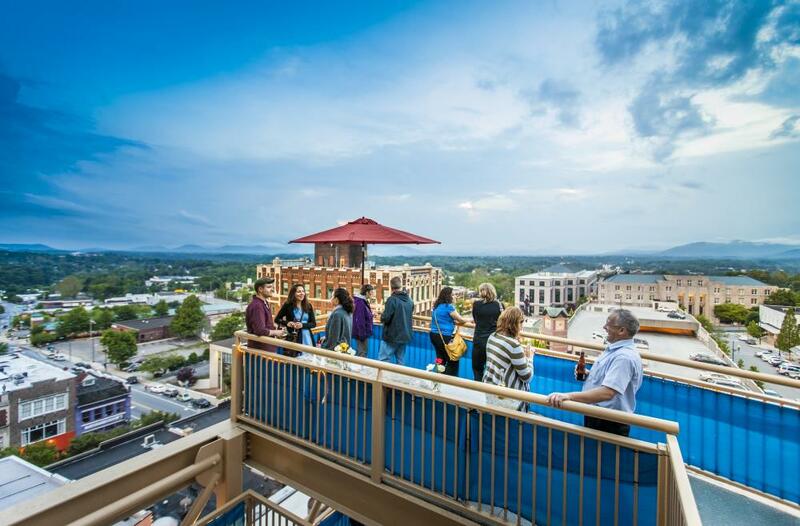 Visit three or four rooftop bars in one afternoon with the help of Asheville Rooftop Bar Tours. The tour provides you a driver, giving you the chance to enjoy these rooftop spots to the fullest. 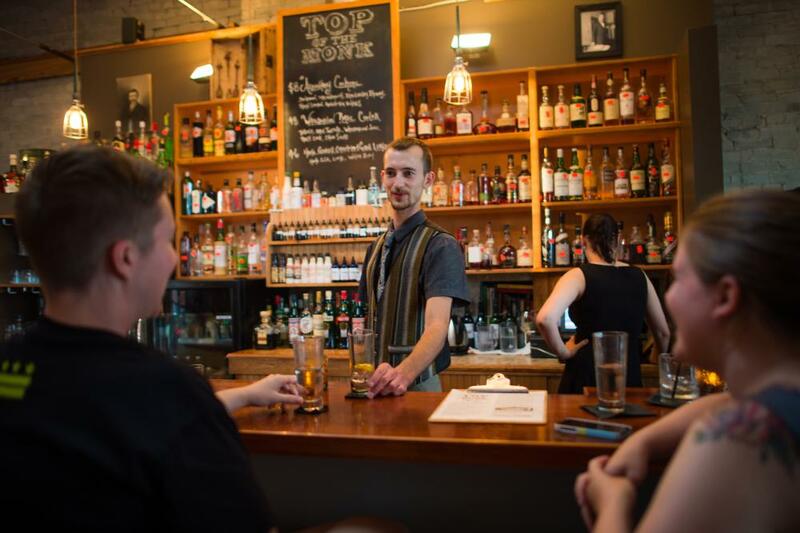 This one-of-a-kind city tour gives you a blend of history, sightseeing, and of course, a chance to enjoy adult beverages at Asheville&apos;s best rooftop bars. Photo credits: Top photo and WXYZ Lounge photo by Jared Kay. Capella on 9 photo by Erin Adams. Hemingway&apos;s, Highland Brewing, The Montford, Pillar Bar, Social Lounge photos by Emily Chaplin. Top of the Monk photo by Mike Belleme. SkyBar photo by Art Meripol.